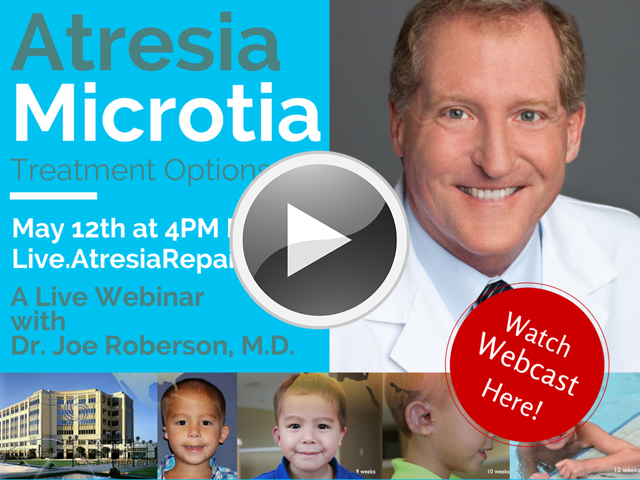 Atresia Microtia Conference 2015 - New York City, New York, USA: Stephen Schendel, MD, DDS, FACS discusses hemifacial microsomia treatments. Dr. Schendel is a Palo Alto plastic, craniofacial and maxillofacial surgeon who is Professor Emeritus of Surgery at Stanford University and former Chairman of Plastic and Reconstructive surgery at Stanford University. Dr Schendel’s medical practice is located at the CEI Medical Group in Palo Alto. For more information email us at atresiarepair@calear.com, visit his website at SchendelMD.com, or give us a call at (650) 494-1000.